We’re very proud to announce the launch of TA Telecom’s beta trials for the mobile service, Nafsi. 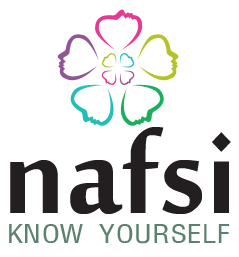 Considered to be Africa’s largest and most ambitious analytics project to-date, Nafsi aims at producing an anthropological survey of 250,000 individuals and creating personality maps of every country’s inhabitants via their user data. Undoubtedly this data will prove to be an invaluable source for mobile operators, businesses and social scientists eager to identify social trends and geographical attitudes in the incredible diverse terrain and demographics of the African market. ‘Nafsi allows us to talk directly to people in each country and find out what makes them tick,’ says Amr Shady. Beta testing is currently being carried out in Egypt, Kenya and South Africa with a roll out planned in Nigeria, Uganda, Morocco, Tanzania and Ghana following the completion of the beta trials.